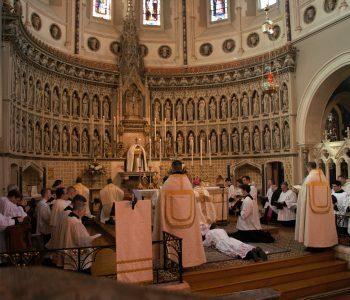 On the Solemnity of the Annunciation, our friend Brother Oliver of the Oxford Oratory was ordained to the diaconate. 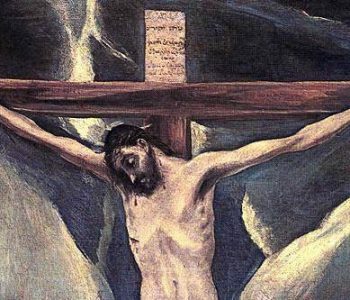 the Abbot attended with Dom Michael, and our Dom Stanislaus joined Br Benedict of the Oratory in chanting the Litany of Saints. 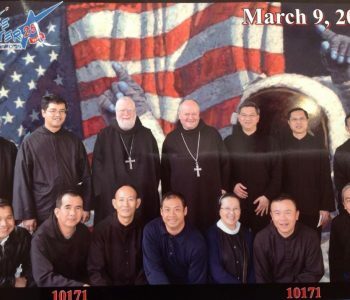 Fr Abbot was in Texas in March to conduct the Canonical Visitation of the Monastery of Thien Tam, near Dallas. The brothers of this community are mostly Vietnamese. They are a daughter house of the Abbey of Christ in the Desert, NM. They are a fine strong young community and should soon, please God, become an autonomous monastery. The brothers treated the visiting abbots to a trip to Houston to see the NASA centre. 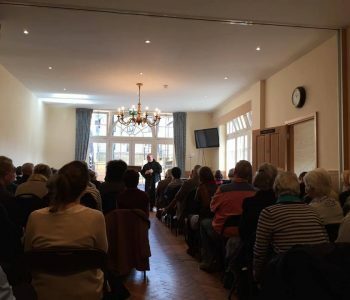 Fr Abbot gave a talk as part of the Oxford Oratory Lenten Series on Benedictine Life and Spirituality. The questions ‘from the floor’ were many and lively.  The monks at Farnborough have welcomed various Knights of Malta in recent years, both for their individual retreats and for days of recollection. 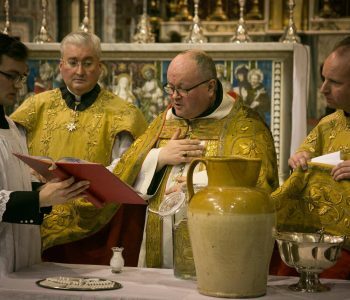 In January, Fr Abbot, accompanied by Brother Stanislaus, blessed Epiphany Water and presided at Vespers for the Knights at St James, Spanish Place in London. In December Fr Abbot was in the USA at Mount Savior Monastery in upstate New York, along with Farnborough’s Dom Michael. 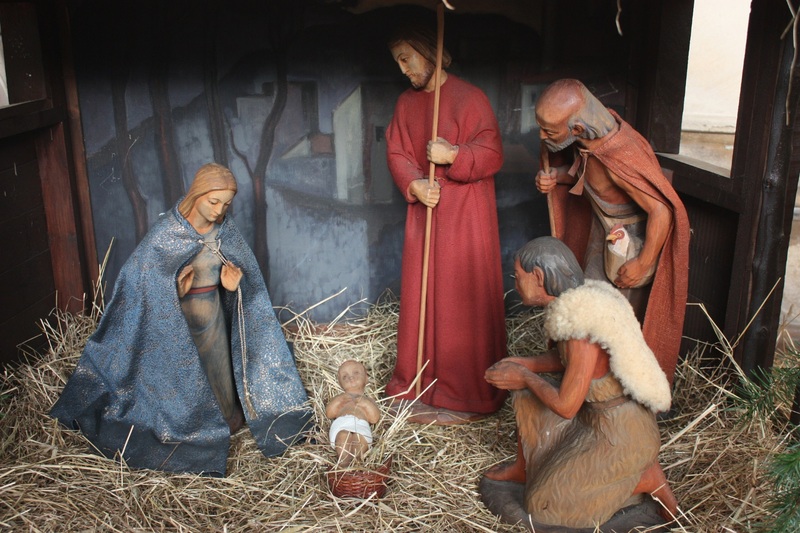 For the last years he has been the appointed canonical superior of the monastery, and so has responsibility for the community there with the very capable help of the Prior, Br John. 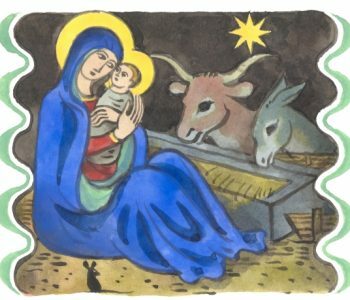 Mount Savior is a classic Benedictine community dedicated to prayer and work and the simplicity and beauty of the liturgy. 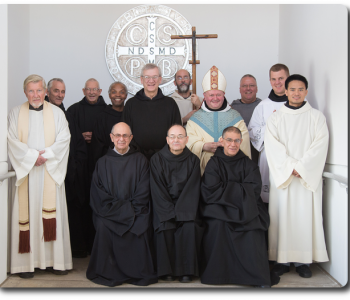 The December visit was to receive the Solemn Vows of Brother Luke, the second solemn profession of 2016.